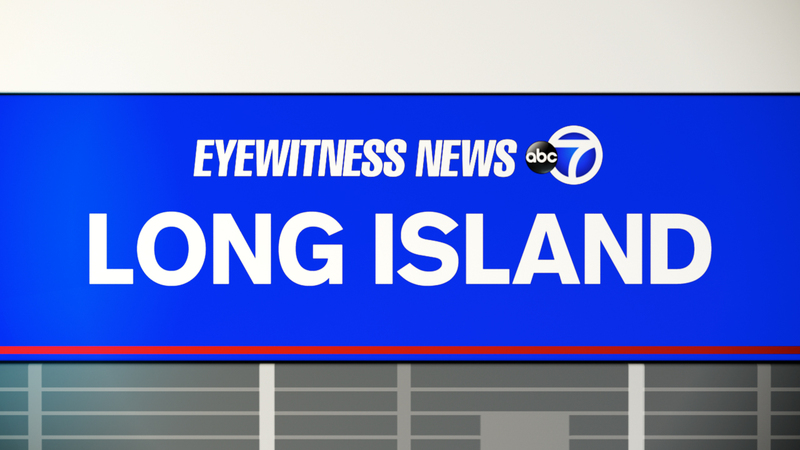 LEVITTOWN, Long Island (WABC) -- Police arrested a Garden City Park woman for DWI under Leandra's Law on Friday. At 8:20 p.m. in Levittown, according to Nassau County Police Department, Christine Vitrano, 38, was in a car wreck with another car while both were driving east on Hempstead Turnpike near Shelter Lane. Police responded and determined that Vitrano was intoxicated, they said. Vitrano's 8-year-old son was in the car at the same time. Vitrano was arrested and the boy was taken to a family member. No one was injured. Vitrano was charged with aggravated driving while intoxicated with a child under 16. She was expected to be arraigned Saturday in Hempstead.